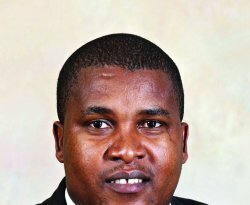 Search results for "gauteng department of economic development "
The Gauteng Liquor Forum (GLF) welcomed the decision taken by the MEC of Economic Development, Nkosiphendule Kolisile, to overturn the proposed ban of the sale of alcohol on Sundays. 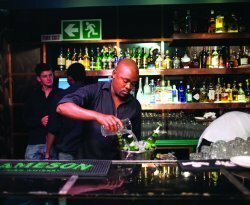 Liquor traders of Gauteng, unite! 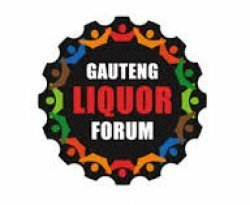 The Gauteng Liquor Forum has taken an initiative to unite all Liquor Traders Associations to unite under one roof.